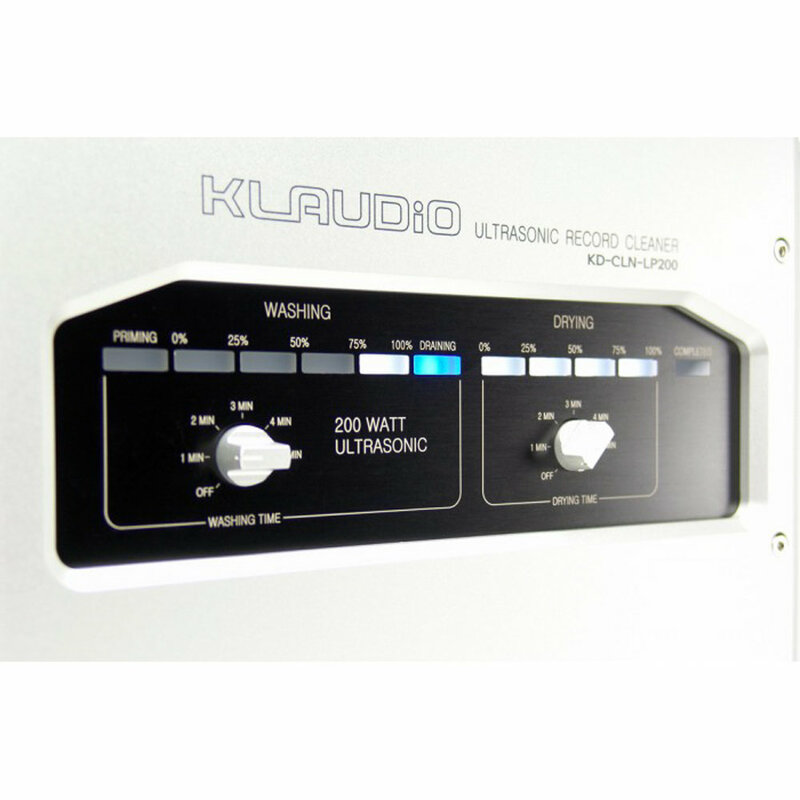 KL Audio provide the most advanced and powerful record cleaning solutions on the market. 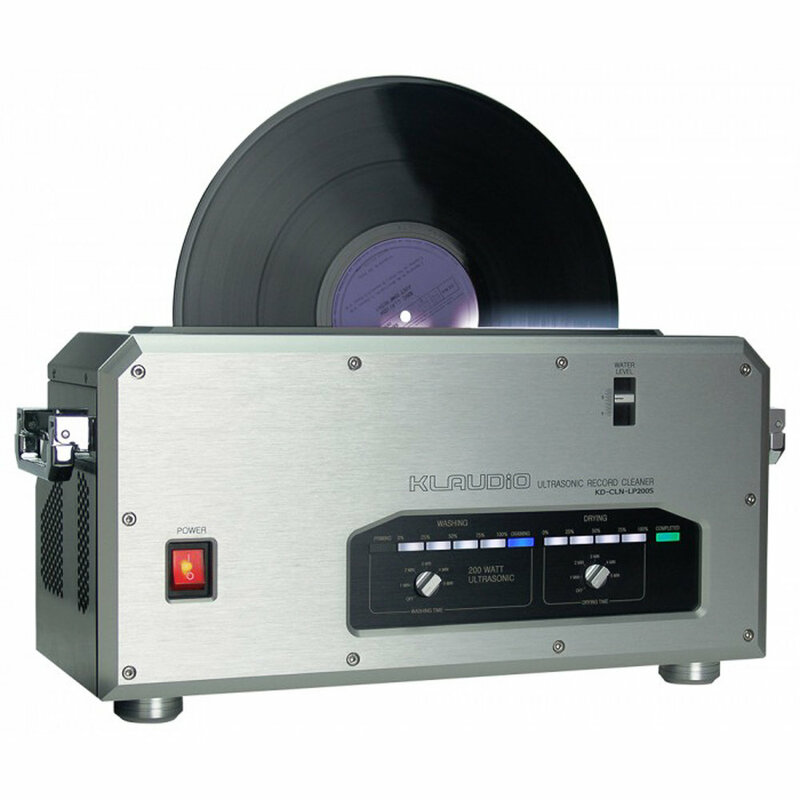 These products are extremely well made and perform excellently on non contact cleaning of your valuable new or old records, improving the sound and increasing longevity of both your record investment and stylus. Mu­sic en­thu­si­asts are aware that to be able to fully en­joy the au­dio qual­ity of a vinyl record, it must be per­fectly clean. In many cases, the grooves of older records are clogged with var­i­ous kinds of de­posits. These con­t­a­m­i­na­tions pro­duce rustling and crack­ing noise and the sound lacks dy­nam­ics. Even freshly pressed vinyl records are contaminated with parting agents and pressing residues. Therefore, you should clean any record thoroughly before playing it. A suit­able record-clean­ing ma­chine is an in­dis­pens­able tool for every vinyl record en­thu­si­ast and should be part of his/her au­dio equip­ment.